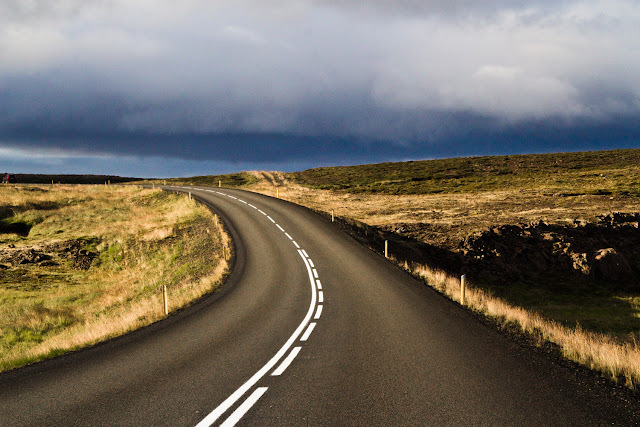 I just love Icelandic roads. For photos. Oh, and I love Icelandic light!